to get him to write this post for me. “Hahaha. Probably not. And that’s okay. 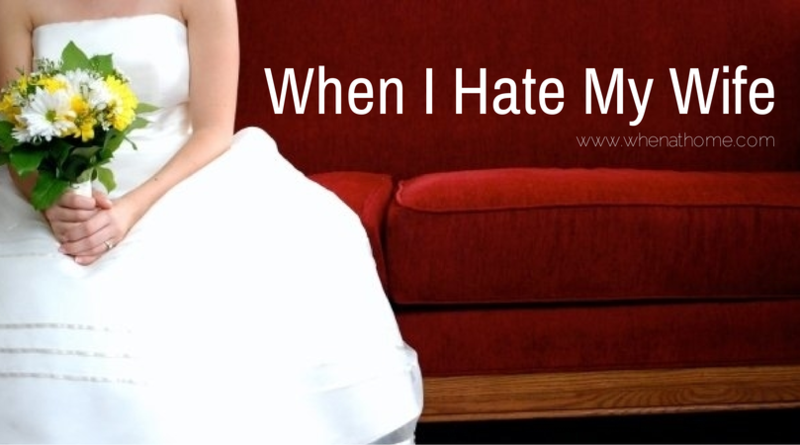 We’ve learned from mentors and old married couples that there might be a period of time in our lives where we might quite literally hate each other. If you talk to the shriveled up, content old couple feeding the birds at the park, they’ll probably tell you about the hard times. And how incredibly hard they were. And how they felt like they were losing themselves or no longer had any trust whatsoever and no longer knew the person laying next to them in bed. Or on the couch in the other room. They might talk about the deep wounds to their heart caused by that person. The cutting words. The cold, long silences. The darkness. The jadedness. They might share about the peaks of romance. Of being caught up in that whirlwind of emotion and exhilaration. Or maybe about the times of dry, disciplined commitment more characteristic of an arranged marriage. And with deeply wrinkled grins, they’ll shrug, and hold each other close. And before they help each other shuffle along back to their little house, they might lean in whisper some simple words of wisdom. Listen close. These are our mentors. Right now things are great. We laugh a lot. We find humor in difficulties. We dance. We make fun of each other. We apologize when we go too far. We try to uncover the subtle weaknesses and annoyances that gnaw away at trust or happiness. And we take time while it’s still light to cultivate love, commitment, and connection, so that when we do walk in the dark, we’ll be more prepared to navigate our way. We make sure to have regular date nights, even if it’s a Panda Express picnic on the living room floor. We pray together (or… we try). We ask lots of first-date questions like, “What’s your favorite color now? If you were a superhero, who would you be? What’s a cool memory from 2nd grade? What was your favorite summer vacation memory?” I do the things Kristen likes, like backrubs, even if I don’t really want to. Or she’ll watch Die Hard (1 through 4, not 5) with me. Even if she doesn’t want to. And we practice romance and love and sacrifice, and build that marriage muscle memory while we still have light, and when the darkness creeps up, we’ll live through it hand in hand, and hold on for dear life. And wait for the light. Why Is Having a Good Marriage a Bad Thing?